Modality Systems ‘Teams Queen’ and Project Manager Lyndsay Ansell has been spreading the Teams joy amongst her colleagues since its launch last year. As with the adoption of any new tool, however, questions and frustrations inevitably arise. 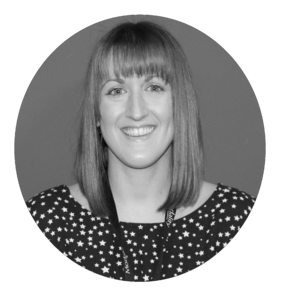 In her latest blog, Lyndsay requests honest feedback from her co-workers, and discovers that despite the collaboration platform’s many benefits, there are some ‘growing pains’ to address. Considering that I now can’t imagine my working life without Microsoft Teams, I did something pretty radical recently. I asked some of my colleagues if there’s anything they don't like about the tool. They all know that I'm a huge advocate, so I also told them not to be shy - and they weren't. Tabs, Channels, Teams and chats take a while to load when you switch between them a lot - making multitasking difficult. There's no company-wide approach regarding how and what we should be using it for . 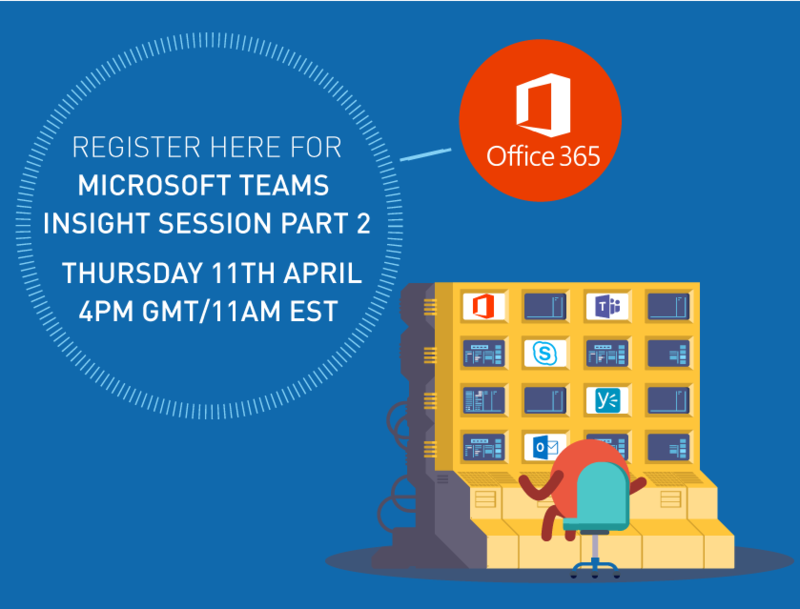 Different people switch between using Skype for Business and Teams - consistency would be better. Some people don't know how to use it, meaning they miss out on events or news. Lack of device integration - hanging up a call on your headset doesn't hang up the call in Teams. Sometimes it's hard to find which Team you need. It's already getting cluttered up. Will we eventually have notification overload? Device integration aside, what I find really interesting is none of these points relate to missing or broken features within the tool itself. In my opinion, they're all typical side-effects of a change in ways of working and show just how important change management and user adoption actually are. Some of the points could be solved by some simple training - demystifying the tool and learning how to manage it to best work for you. Some of them are about fear of the unknown - what is this new tool and how is it going to affect my future? Some of them are down to company growing pains - we've got a bunch of people using this tool now and it's exciting, but how can we refine our approach and ensure it continues to be effective? For Teams to really engender productivity gains, organisations need to make sure that they bring everyone along for the ride. My colleagues don't know it yet, but I'll be surreptitiously trying to eliminate each of the above bullet points. I'm hoping next time I ask the question: "what don't you like about Teams? ", the answers will be harder to find. 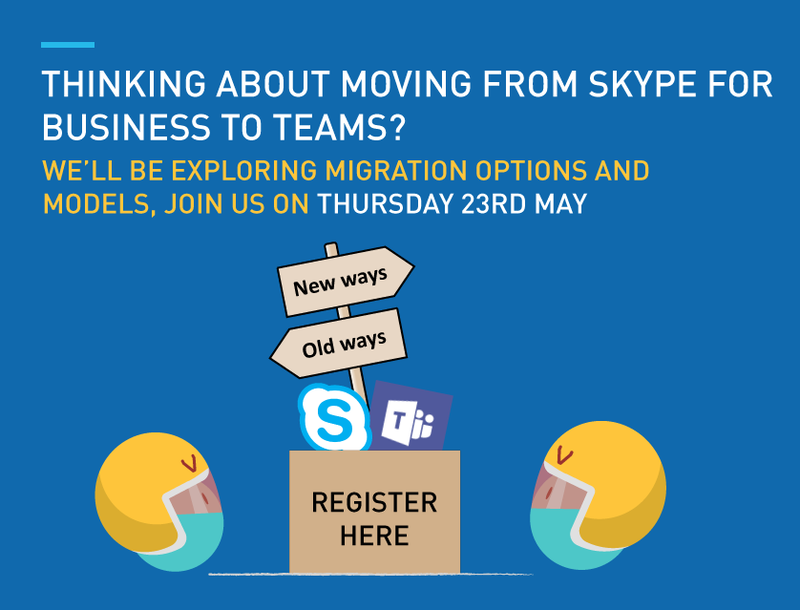 Have you experienced the above or any other issues in migrating your workforce to Teams? Let us know in the comments below.